Shadow Farming Minister David Drew was slapped down for suggesting badger vaccination alone would eradicate bovine TB (bTB). Gloucestershire farmer David Barton and deputy NFU president Minette Batters used the conference floor to press the Stroud MP on Labour’s opposition to the badger cull – reaffirmed in its strategy on animal welfare last week – pointing out the recent Brunton (et al) paper, a peer reviewed study which showed badger culling in Gloucestershire and Somerset reduced incidence of bTB in cattle. Mr Drew told delegates he believed a badger vaccination scheme would eventually eradicate bTB and that Labour would ‘follow the science’. Later when asked by Farmers Guardian if he had read the Brunton report, Mr Drew said he had, but it was ‘just one paper’. “I take my evidence from people who I accept are largely opposed to the badger cull, but what I am looking for is conclusive evidence the cull is working,” said Mr Drew. Outgoing president Meurig Raymond said Labour had a ’blind spot’ when it came to bTB. What next for bovine TB in the Republic of Ireland? 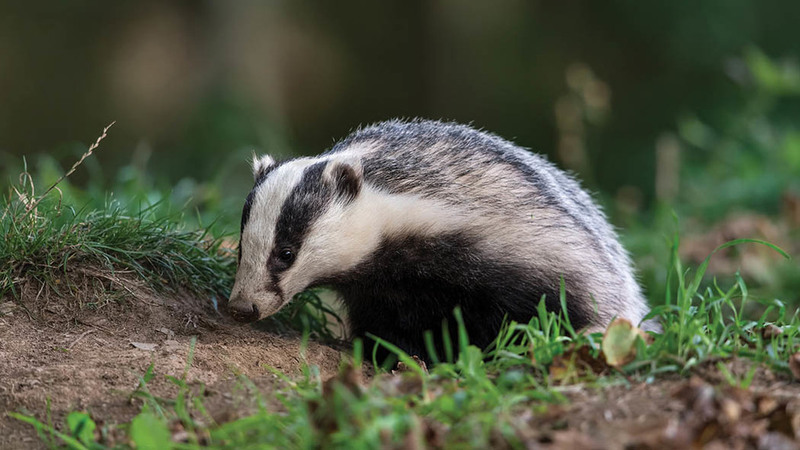 It came as Defra announced it would conduct a review of its 25-year bTB strategy to consider what additional actions might be needed to get on top of the disease and when they might be deployed. Industry chiefs have been pushing for badger culling in England to be extended to new areas in the next two years. Defra Secretary Michael Gove told the conference Defra was committed to ‘following the science in order to ensure we deal with the disease’. He said: “Bovine TB is a threat to animal welfare. It is a disease which is a threat to the animal population which should be front and centre of any disease eradication strategy. “Now, we know there has been controversy over aspects of the approach this Government has taken on bovine TB and my whole approach is to be guided by the science. “What we want to do is to progressively reduce and eliminate this disease in a way that all animals can be better protected from infection, and we continue to keep under review the best means of doing so, and the right thing to do is say ‘what does the science tell us about how we can prevent this disease spreading and prevent more animals and farm businesses suffering as a result’."